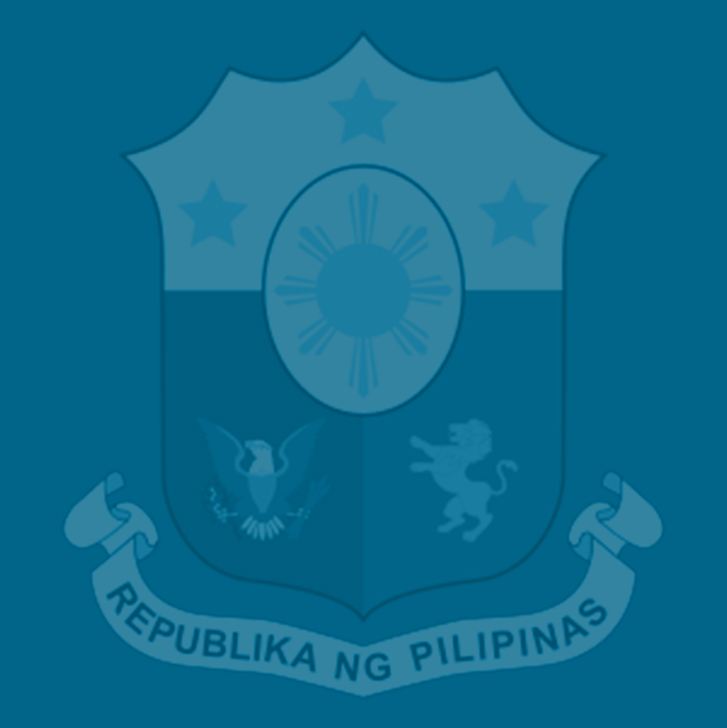 Finance Secretary Carlos Dominguez III has cautioned against calls to suspend the implementation of the Tax Reform for Acceleration and Inclusion (TRAIN) Law as such a move would derail the implementation of the government’s “Build, Build, Build” program meant to sustain the economy’s high growth momentum, and possibly even imperil the free tuition program in State Universities and Colleges (SUCs) and the salary hike for police and military personnel. According to the Department of Finance (DOF), its data showed that the TRAIN made a direct impact on the prices of only a limited category of goods—non-alcoholic beverages, tobacco, electricity, gas, and other fuels, and transportation—which was felt in the first quarter. “The suspension of the tax reform program will certainly tend to slow down the ‘Build, Build, Build’ program, and possibly negatively affect the government’s ability to fund the free tuition program as well as the increase in salaries of the police and military,” Dominguez said. Undersecretary Gil Beltran, the DOF’s Chief Economist, echoed Dominguez’s concerns, and said suspending the implementation of the TRAIN law would also set back programs on health, education, and social protection for the country’s poorest families. During Wednesday’s public hearing at the Senate, Beltran pointed out that while inflation reached 4.5 percent in April, month-to-month inflation, however, declined from 1.0 percent in January to only 0.5 percent in April. Year-to-date inflation was recorded art 4.1 percent by the DOF, Beltran said. Beltran said April 2018 inflation was driven mainly by the higher prices of corn, fish, tobacco and personal transport. These price increases were a result of a variety of factors, and cannot be solely attributed to the impact of TRAIN. Petroleum prices, meanwhile, increased by 34 percent year-on-year in the first quarter of 2018. Of the 34 percent, TRAIN only accounts for 7 percentage points of the increase. The rest (27 percentage points) is a result of the higher world prices of crude oil and the peso depreciation, Beltran said. Higher international oil prices along with the peso depreciation were also the primary factors for the increase in the cost of operating personal transport. “Higher crude oil price and currency depreciation account for P9.10 or 22 percent of retail price, while additional excise tax on fuel arising from the TRAIN contributed less at P 2.80, including additional VAT, or 7 percent of retail price, Beltran said. Beltran explained to senators that higher salaries as a result of TRAIN, and the government’s increased spending to pump prime the economy induced demand, which, in turn, drove up prices. “Moderate inflation is typical for a rapidly growing economy, and inflation has been manageable. The BSP has sufficient tools to reign in unwarranted price shocks and remains ready to implement necessary monetary measures to actively keep inflation under control,” Beltran told senators during the hearing. Beltran said the country has experienced much higher inflation rates in the 1970s and 1980s when the average inflation was at 14 percent. Inflation in the 1990s averaged 10 percent, which fell to 5 percent between 2000 and 2010. Self-rated poverty decreased to 29 percent in the first quarter of 2018 from 35 percent in the same period last year while the incidence of hunger among families also fell to 10 percent from 16 percent in December and 12 percent in the first quarter of 2017 as reflected in the SWS polls. “The moderate impact of inflation is being mitigated by lower income tax rates and implementing cash transfers for the short-term, and; the health, education, social protection, and infrastructure programs in the medium- and long-term,” Beltran said. The TRAIN also provides for additional unconditional cash transfers (UCTs) to low-income earners amounting to P 2,400 for 2018 and P3,600 for 2019 and 2020. P4.3 billion has been released in the first quarter, which forms part of the total of P 25.7 billion allocated for UCTs for 2018, Beltran noted.